Can't get out of the house? Realise you forgot to pick up something? With Jumia Express, your shopping problems are solved. Jumia Express orders fast delivery on thousands of items. Business days are from Sunday to Thursday, and do not include weekends or public holidays. For example, a Jumia Express order placed on Sunday before 12PM from Cairo and Giza will arrive on Tuesday and an order placed on Sunday before 12PM from any other city will arrive latest on Wednesday to Sunday. additional advantages for you to enjoy. 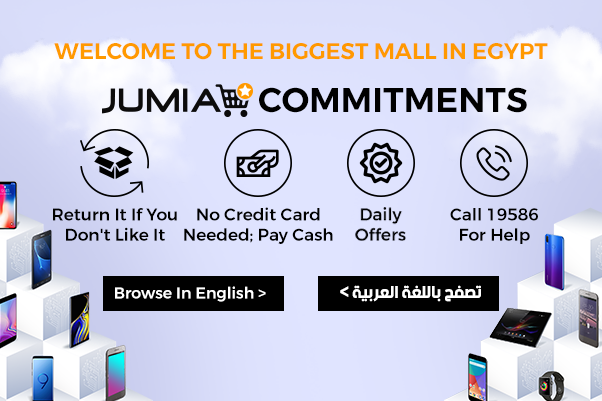 How can I find Jumia Express products?